After iOS 12.1.4 updates, there have been many complaints from iPhone XS Max users reporting that the cellular signal kept dropping on their phone. That’s why you need to address here. An unstable cellular signal is troublesome. Not just does it affect core services like calling and texting system, but also destabilizes the Internet connection through cellular data. However, these problems are inevitable since they are triggered by many factors. If you are encountering a similar issue on your new iPhone XS Max when the cellular signal keeps dropping without any reason after an iOS update installation, here are some helpful workarounds you can refer to. Read on this post to get more information. We are going to show you workarounds that can be used to fix frequent cellular signal drops on iPhone XS Max, following the iOS 12.1.4 installation. Solution 1: Toggle Cellular Data off and on. Open Settings from the Home screen. Toggle the switch next to it to turn the feature OFF and then back ON. It’s also a good way of refreshing the cellular services acting up after the latest update installed. Solution 2: Restart your iPhone XS Max. Press and hold the Power button along with one of Volume buttons at once for a few seconds. Release them when you see the Slide to Power Off command and then drag the slider to the right. After 1 minute, press and hold the Power button again until it reboots. The process will also refresh your phone memory to as well as get rid of corrupted temporary data. Solution 3: Enable/disable Airplane Mode. Once Airplane mode is enabled, restart your phone. After that, return to Settings -> Airplane Mode menu. Toggle Airplane Mode switch OFF again. This will re-enable your phone’s wireless functions. Make sure to turn on the cellular data and check if the problem is already gone. Tap on General > Reset. 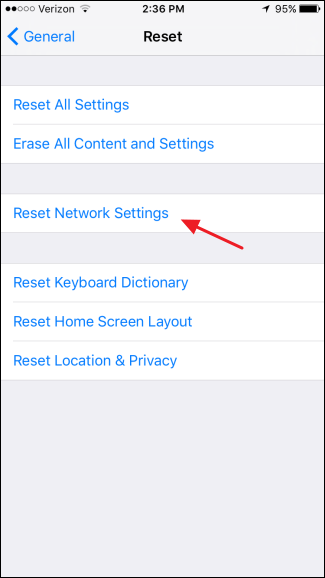 When prompted, enter your device passcode and then follow the onscreen instructions to confirm a network settings reset. During the reset, your phone should reboot by itself. After that, activate cellular data feature and check if the problem is gone. Solution 5: Install carrier updates on your iPhone. Tap on Settings > General. Wait for a few seconds to see any pending carrier updates. You will see a notification popup if there is a new carrier update available. 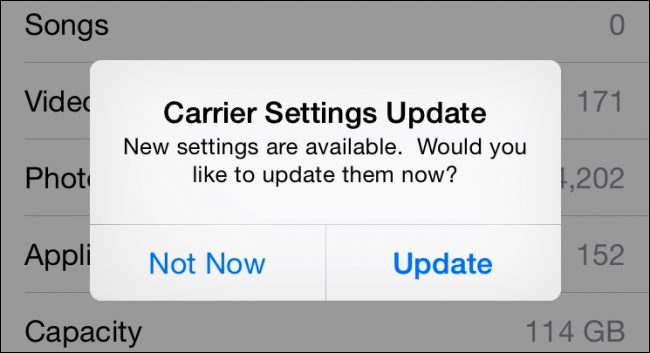 Simply follow these onscreen prompts to update carrier settings on your phone. Launch Settings app from your Home screen. When prompted, enter the passcode and then follow the onscreen instructions to reset all settings. Similar to the network settings reset, it will not cause permanent data loss, so backing up files are not necessary. Remember to re-enable the features you want to use on your iPhone, including Cellular Data. 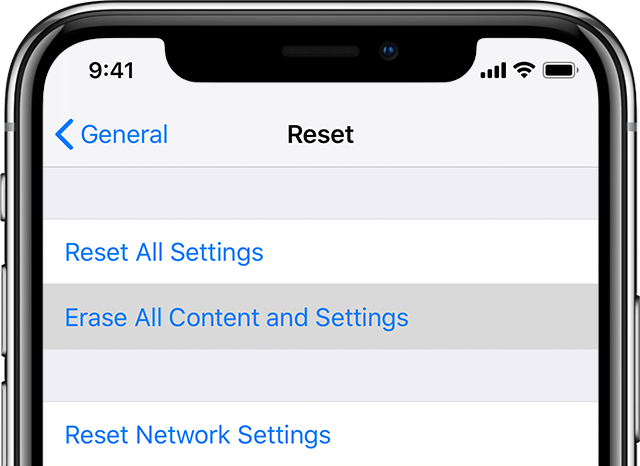 Solution 7: Factory Reset Your iPhone XS Max. Open Settings from your Home screen. When prompted, enter your passcode and then follow the onscreen prompts to perform a full system reset. You can also perform a factory reset via iTunes. Once done, you can then set up your iPhone XS Max as new or restore from an available up. Now, check the cellular connection again and you will see the problem already disappear.